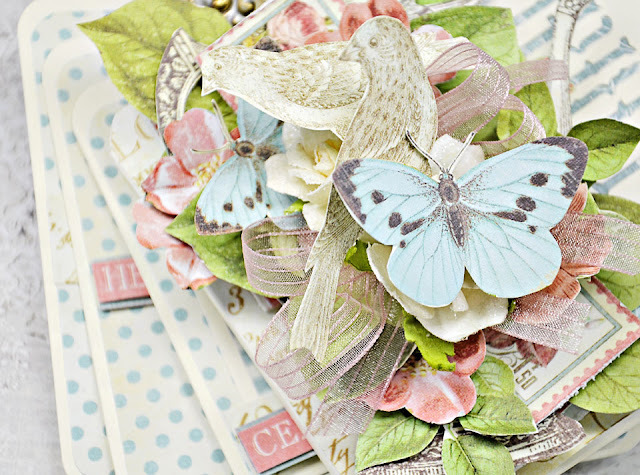 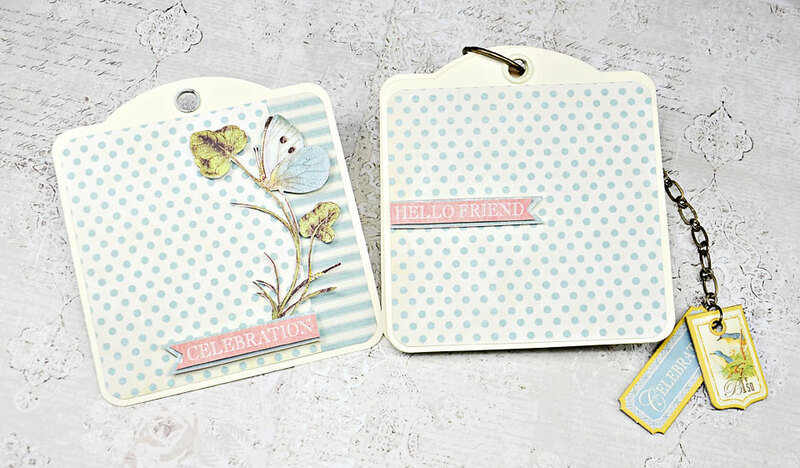 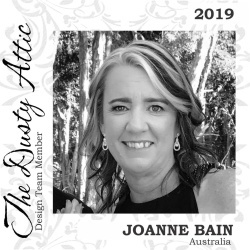 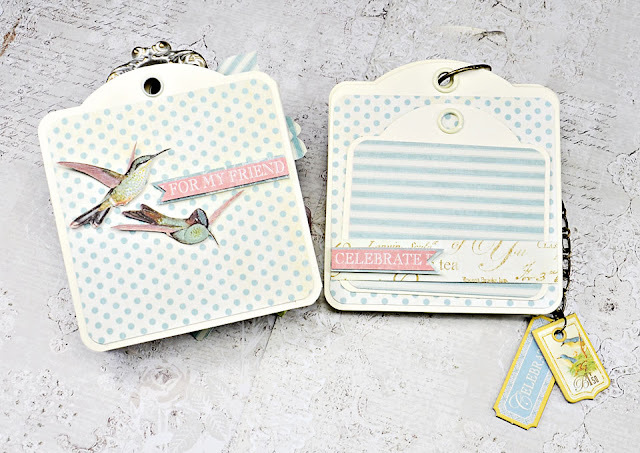 Here today to share a sweet signing tag book created with the beautiful Botanical Tea collection by Graphic 45. 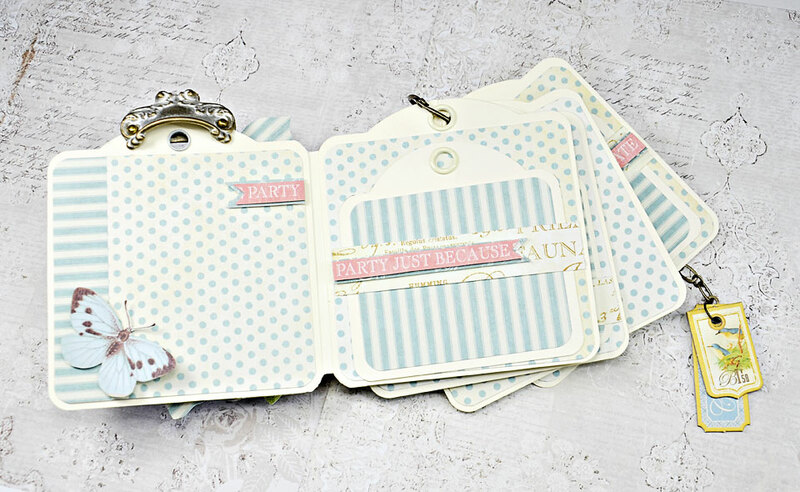 This book can be used for any special occasion to collect little messages from all the guests that attended the important party date. 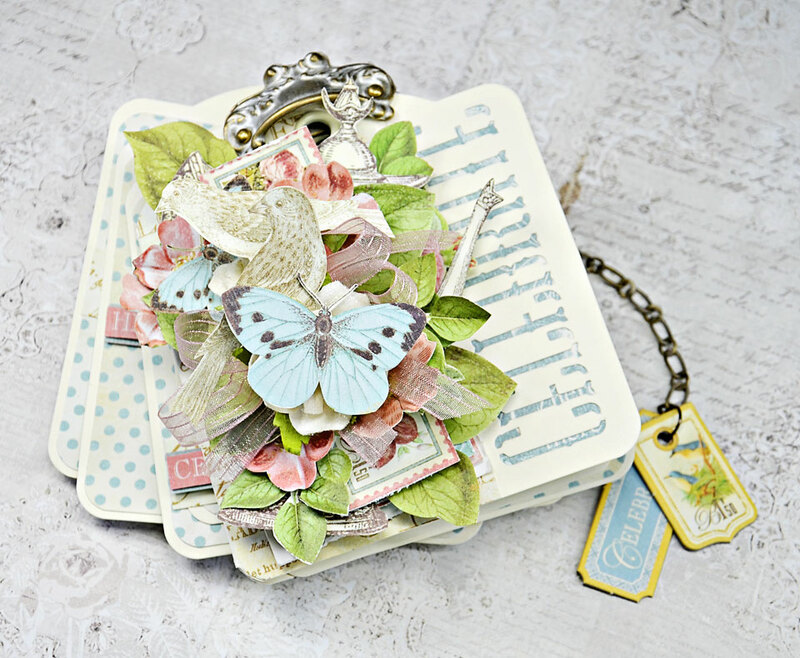 I created a front cover with lots of fussy cut images from the papers and layered to give masses of dimension. 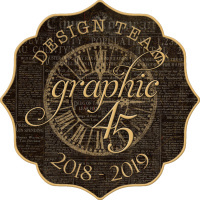 The base of the album was created from Graphic 45 Tag staples. 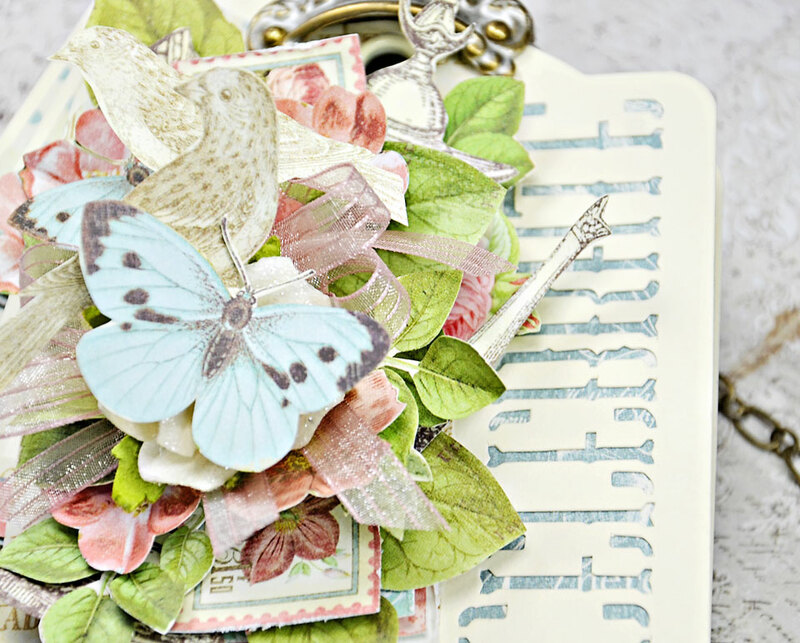 The front and first page of the album are created like a folding book so that I was able to use the Graphic 45 Shabby Door Pulls on the top of the cover. The rest of the tags then attach to the top of the second page. I have added a few fussy cut images through out. 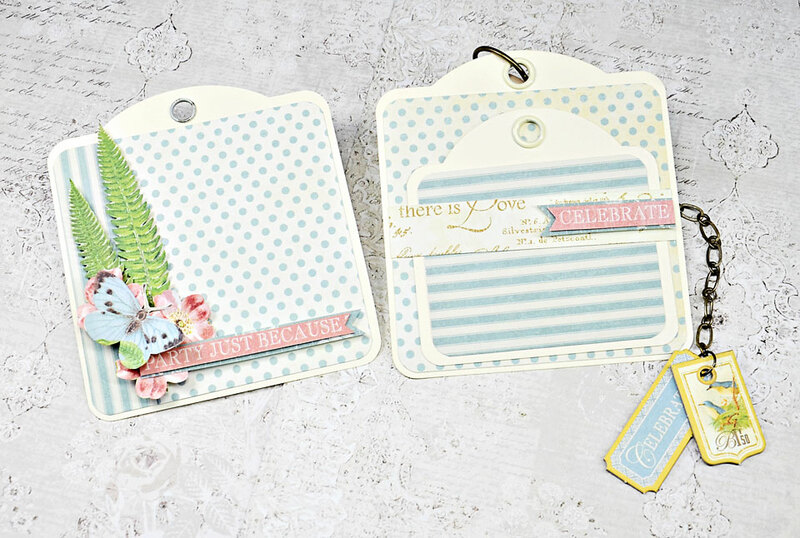 I have also cut down additional tags to slip in to allow even more room for messages.